Since becoming a mother, I have been making a conscious effort to simplify and clean up my daily beauty routine. This applies to my skincare and I have recently discovered a few new products I really like. They are all fragrance-free, and are very gentle for my sensitive skin. The bonus? My husband loves them too! 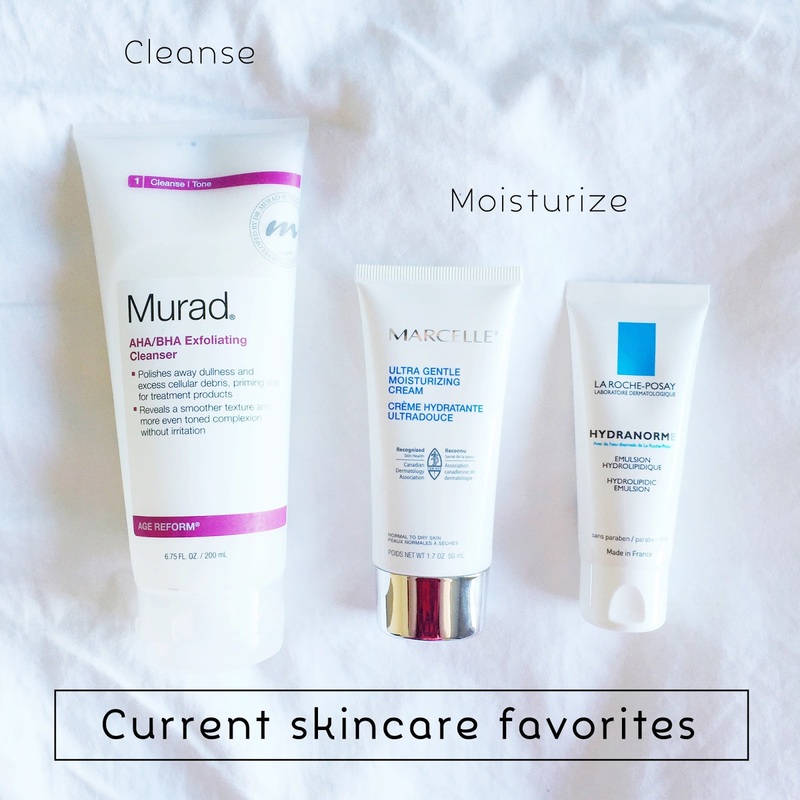 Do you like trying new skincare?